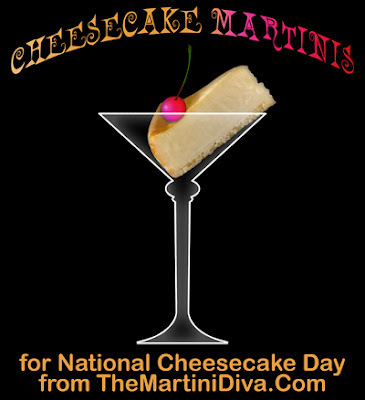 I'ts NATIONAL CHEESECAKE DAY!! Let's Pour Booze In It! How would you like that in a martini?? ?